If you’ve been following the progress of these musical notes for Shigatsu wa Kimi no Uso, you’ll notice that they’ve been slow going with my output dependent solely upon my whims. Sometimes it’s a soundtrack that catches my ear and diverts me down that road. Sometimes it’s something else entirely. And sometimes, it’s a question on my Ask.fm that nudges me back on track. In any event, I’m skipping Episode 5 and Episode 6’s post as there’s no classical music to speak of. The character development in the two episodes was nice and I enjoyed the musical sentiments discussed, sentiments like imagining in your mind how you’d play a piece before even touching the instrument. In classical music, this is key if you want to differentiate yourself. Every good performer will put their stamp upon a work and the resulting interpretations are why it’s worth listening to different performances of the same work. You may find that you prefer one interpretation over another. 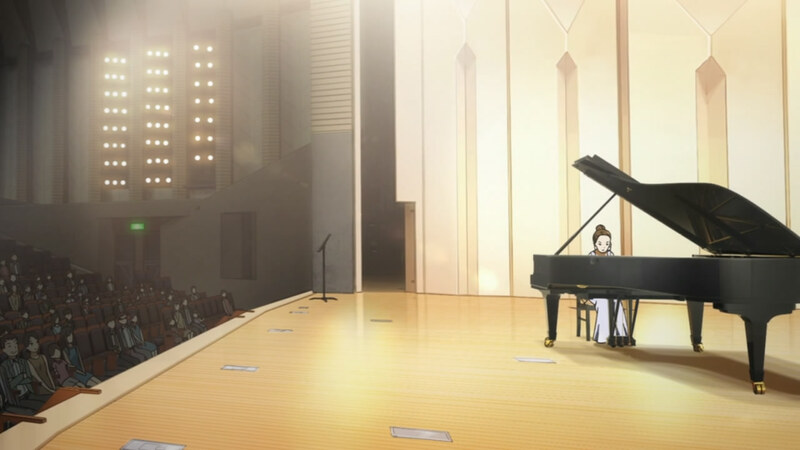 Besides that, these two episodes set the course for Kousei Arima’s next step: to perform Chopin’s Etude No. 5 op. 25 at the nationally-recognized Maihou Music Competition. Episode 7 provides an important flashback from Kousei’s past about the fate of his cat when it clashes with his piano playing, some encouragement from Kaori, and a brief introduction to Kousei’s two main rivals, Takeshi Aiza and Emi Igawa. 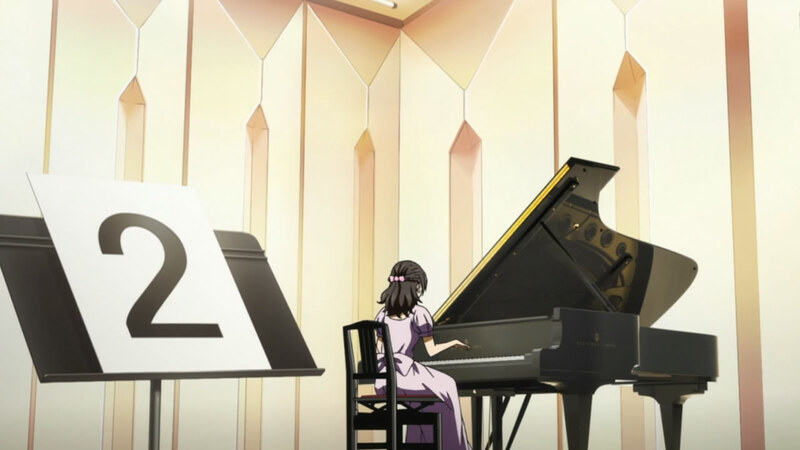 There was also a musical connection involving Kousei’s entry number, 265, which is the Köchel number for Mozart’s Twelve Variations on “Ah vous dirai-je, Maman” or “Twinkle Twinkle Little Star” discussed previously. Whether this proves to be foreshadowing will be revealed in hindsight, but it was a nice touch. The episode also addresses Kousei Arima’s reputation as a performer who plays the score exactly as written, becoming a slave to the sheet music by not bringing anything personal to the table. Based on Kousei’s successes in competition, this practice does not endear him to his detractors. Emi Igawa, one of Kousei’s rivals, remarked that for all the resources he had, Kousei “never plays anything but boring music”. This brings up a point of contention within the classical music world: people feel that using competitions as a medium for finding new artists is a flawed process, with articles like “Why Piano Competitions Will Never Yield A Superstar” explaining why. The gist of it is that winners are inevitably a compromise; they please the most listeners but thrill none of them. The result is a mediocre performer (relative to their peer group of superb musicians) rather than a standout. 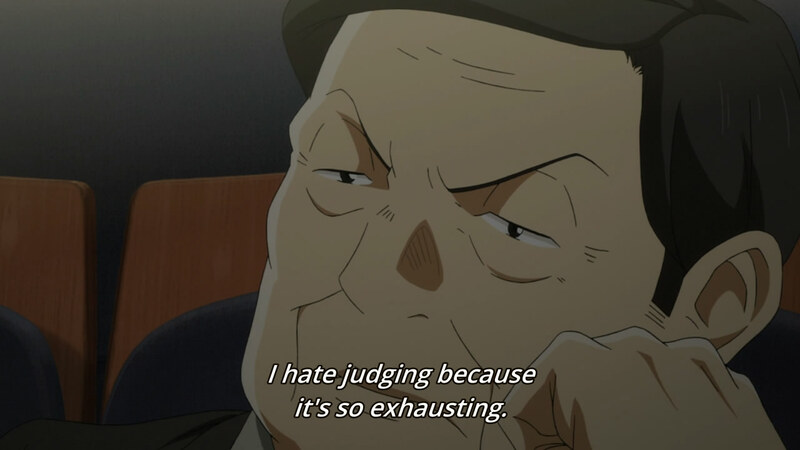 The anime’s stance on the competition format is clear when they showed that the judges aren’t even trying to hide their lack of enthusiasm. Kudos for staying true to the real thing, I guess. I found the decision to start the piano competition off with this piece to be puzzling, but delightful all the same. Puzzling because I wasn’t sure why they didn’t opt for the more familiar Prelude and Fugue No. 1 from Book 1. But it was delightful because I saw it as an homage to just how influential Bach’s Well-Tempered Clavier is to a pianist. The Well-Tempered Clavier is a set of preludes and fugues, where both Book 1 and Book 2 of the work consists of 24 pieces performed in each of the major and minor keys for a total of 48 pieces. Bach’s intent through the title, “Well-Tempered”, refers to a new system of tuning the clavier (a term that generally refers to keyboard instruments like the harpsichord, and later on, the piano) by dividing the scale into twelve equal semitones, hence overriding its natural acoustic divisions into unequal semitones. Music trivia aside, the work is exceedingly important. Hans von Bülow, a famous conductor and pianist called it the “Old Testament” in the pianist’s repertoire and composer Robert Schumann considered it his “daily bread”. Rare is the budding pianist who has gotten far into the higher echelons of piano performance without encountering some of the pieces in the Well-Tempered Clavier. That it’s an appropriate piece to start things off is undeniable. The piece itself consists of two main parts: the Prelude and the Fugue. The Prelude is what you hear in the anime. Its tone is leisurely, but maintains a solemnity that permeates many of Bach’s works. 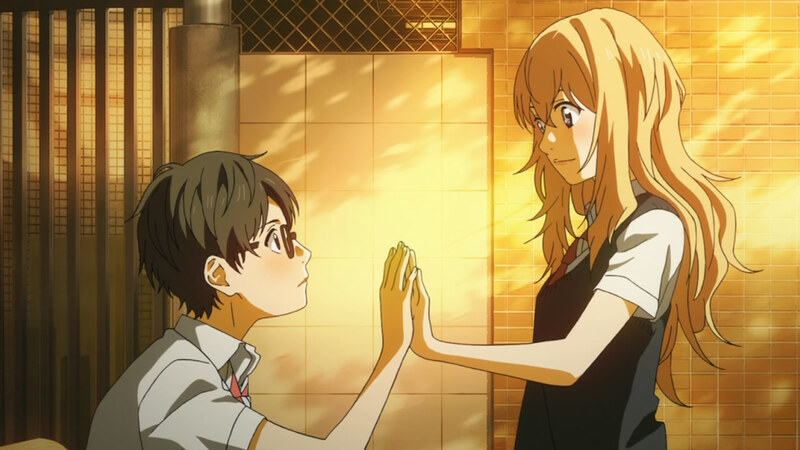 Moreover, that tone is fitting given the context in which it’s used in Shigatsu wa Kimi no Uso. That said, I much prefer the Fugue section because I’m easily fascinated by Bach’s use of counterpoint. If you listen carefully, you can catch the fugue structure in which the motif is layered on top of the melody playing that exact same motif, all the while retaining a harmonic consonance that is utterly beautiful. This layering technique was Bach’s strong suit and rightly earned him the unofficial title of the master of the fugue during the Baroque Era. Based on this brief excerpt featured in Shigatsu wa Kimi no Uso, it’s hard to get a feel for the performance save for the fact that the performer plays it at a slower tempo compared to Richter’s rendition, which might be why Watari falls asleep within the first few measures. Unlike the use of Bach’s Well-Tempered Clavier, I don’t think there’s any special meaning behind the choice of this Schubert Piano Sonata. If anything, the choice might be a contextual one. Its introduction is subdued and the tone is grim and ponderous, evoking the nervousness that the contestants are probably feeling as they prepare to face the judges. So while there are moments of lightness, like when the dance-like motif materializes after the main theme, seriousness and nervousness are what rule the day, thereby reflecting the gravity of the situation. Like the Bach, you hear a very very small excerpt of the Schubert from the performer, so it’s hard to judge the overall performance. 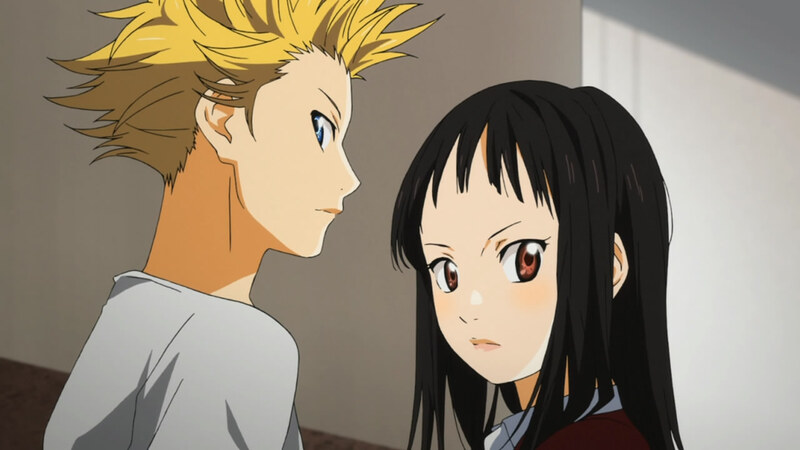 Then again, those unnamed performers don’t really play that big a role in the anime. That part will be taken up by Kousei’s rivals who will undoubtedly show what kind of performances they’re capable of delivering upon when they play their respective Chopin pieces in the next episode. Stay tuned! Thank you, thank you, thank you, I really wanted to know what what music the nameless contestant was playing. Thanks to you now I know: Well-Tempered Clavier, Book 2: Prelude and Fugue No. 1. Thumbs up.